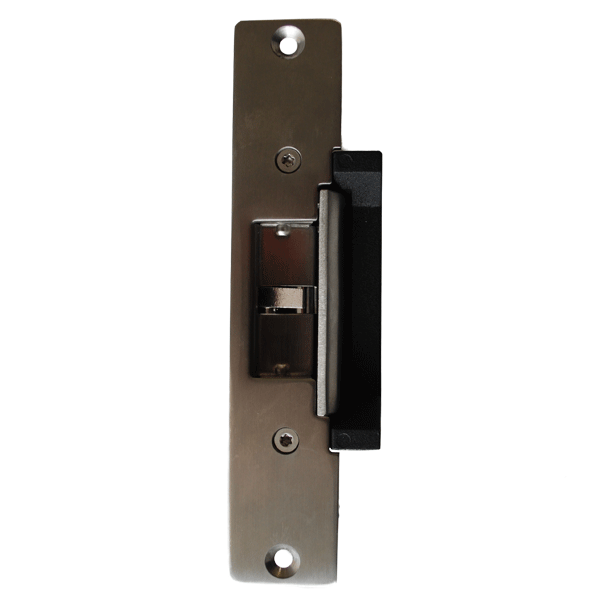 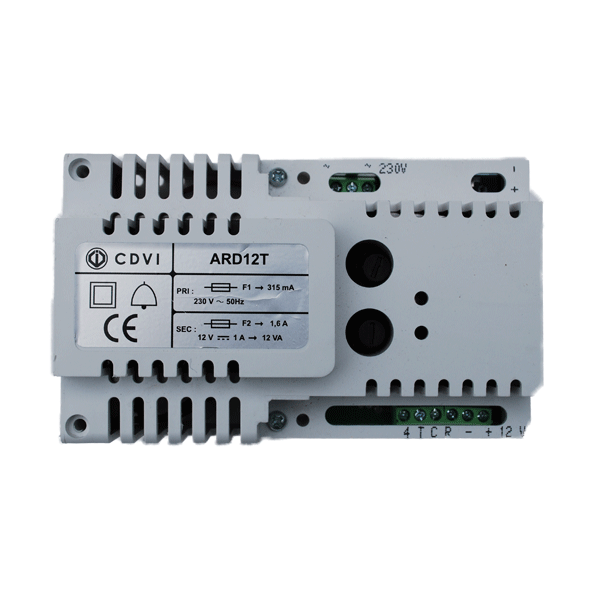 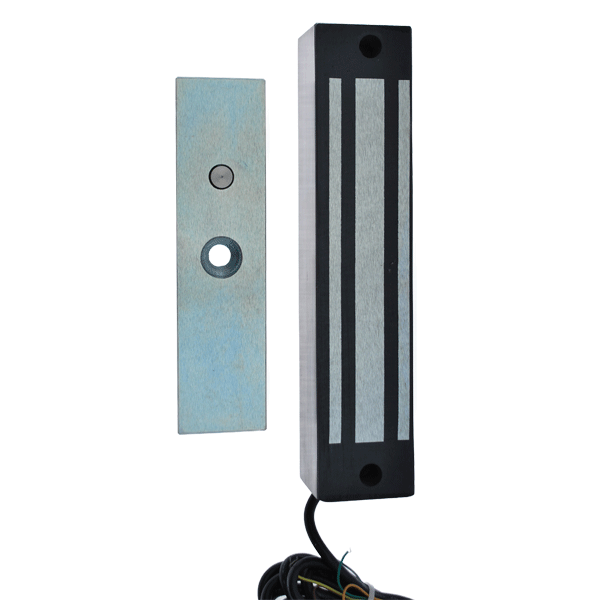 We supply an electric lock and release range for fitting to gates which require electric access control. 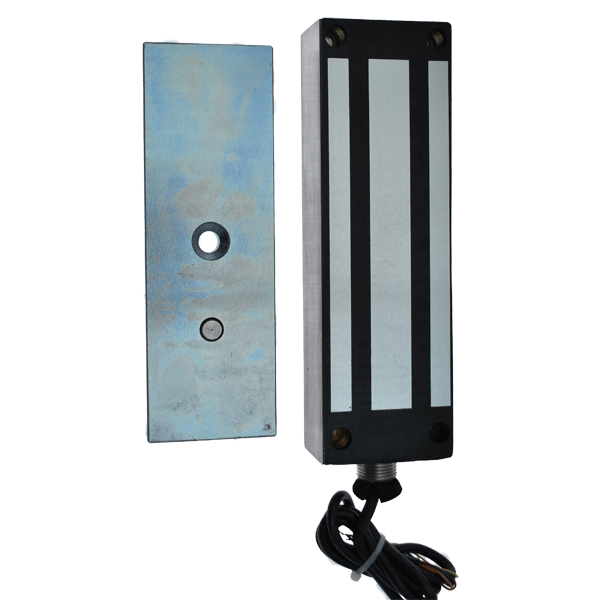 If you’re looking to install security gates and want the best hardware solutions to provide safety and security, we supply a vast range of reliable hardware including magnetic locks such as our popular maglock, heavy duty electronics which are easy to fit, key switches, exit push buttons, proximity readers, a phone entry system and much more shown below. 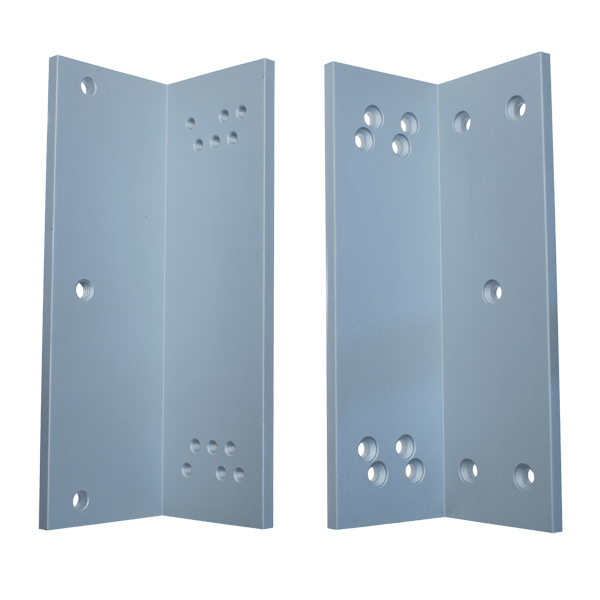 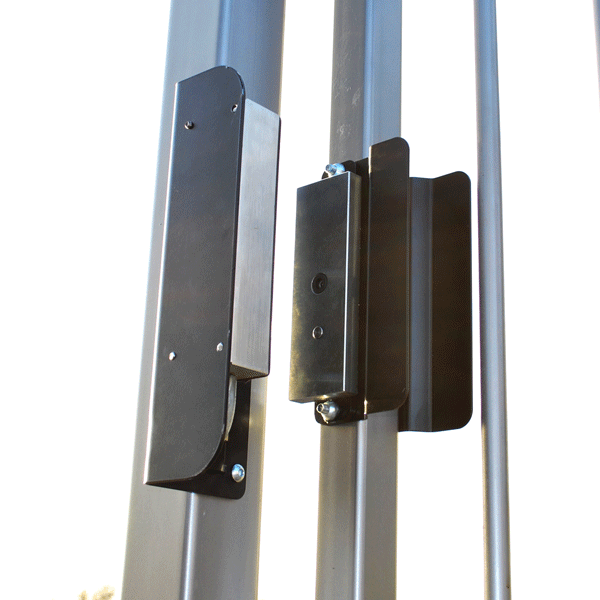 If you’re looking for gate automation accessories, please see our sliding gate hardware range. 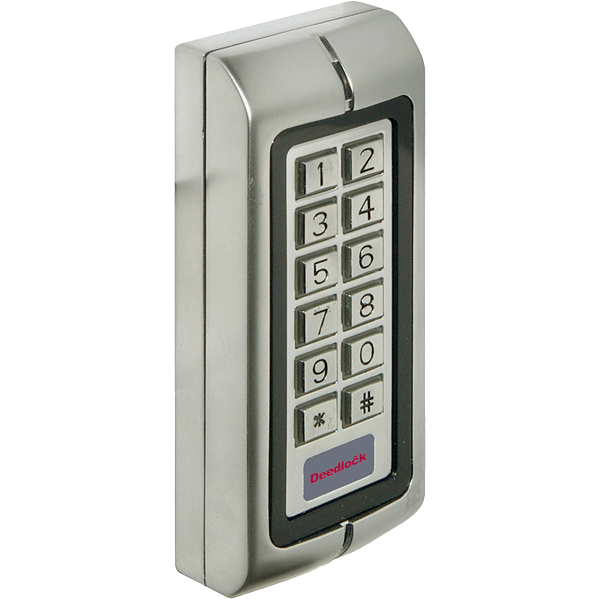 We can supply complete access control systems and solutions, simply contact us for more information today.